This website captures the history of further and higher education in Belfast provided by a technical education system since the early 1900s. Further and Higher Education is now delivered by Belfast Metropolitan College based in six key locations throughout Belfast. We are grateful to the Heritage Lottery for financing this project. Their support has been invaluable in helping the College capture the important contribution it made to the prosperity and vitality of the city since 1906. 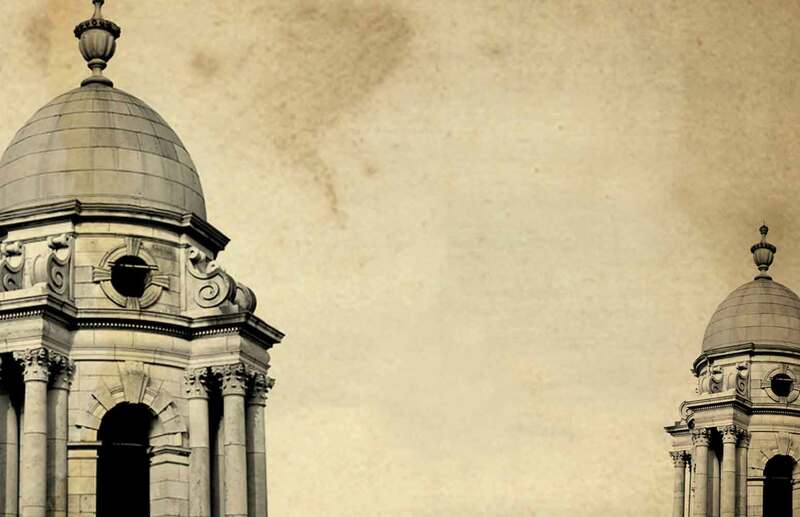 Through this project we have been able to encapsulate the architectural heritage of the Municipal Technical Institute from our College Square East building, the social and educational heritage of the building and its contribution to the lives of the people of the city. To find out more information about how this iconic building was named the 'Black Man Tech' click here. The Belfast Metropolitan College, and its predecessors, have been at the forefront of embedding education and training into the very heart of Belfast. The rejuvenation of the Titanic Quarter is one of the latest examples of a city readjusting to a new economic climate. It is this ability to adjust and adapt that has been the hallmark of the college since it’s creation in the early 1900s.